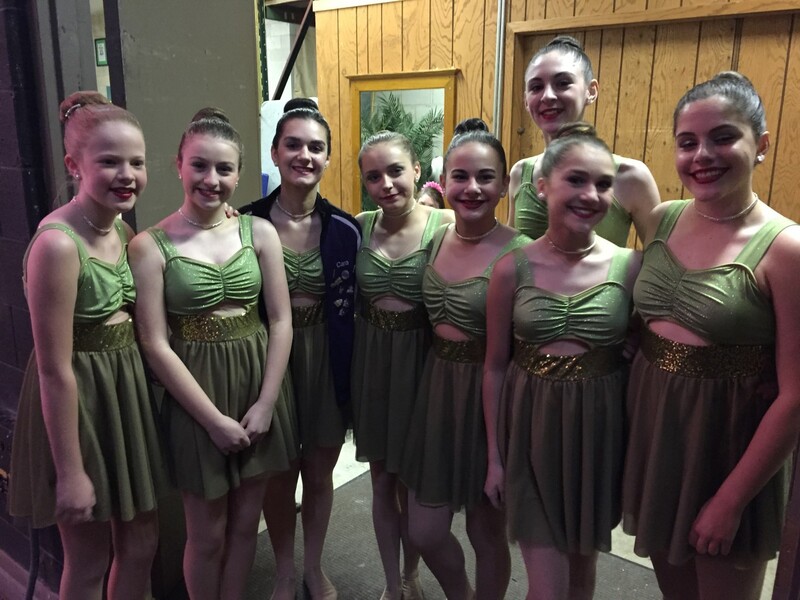 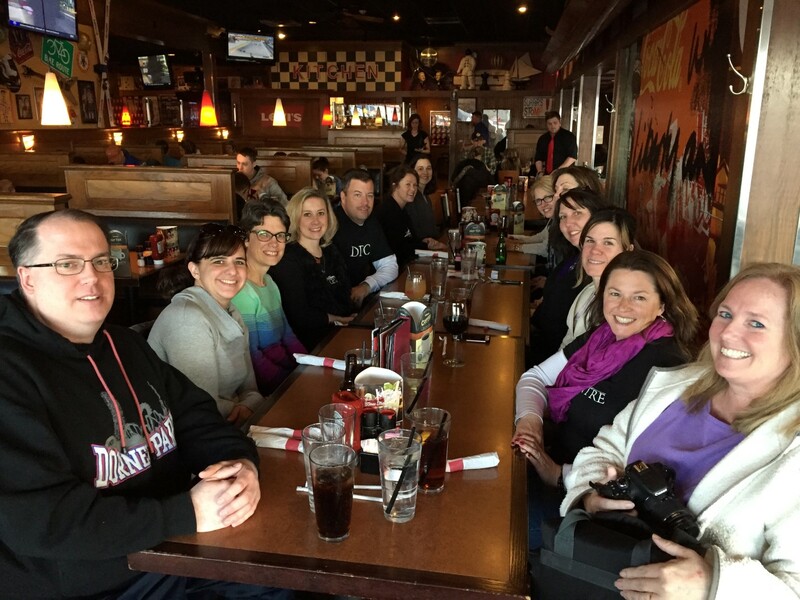 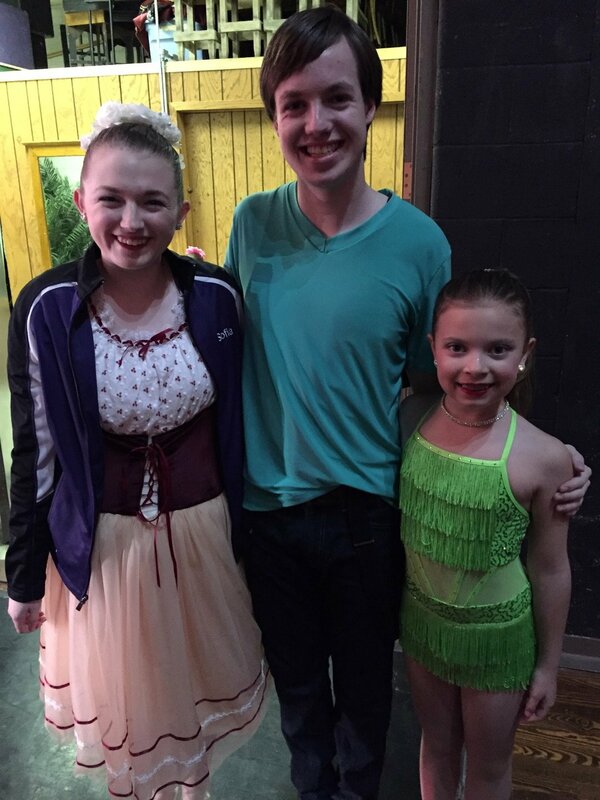 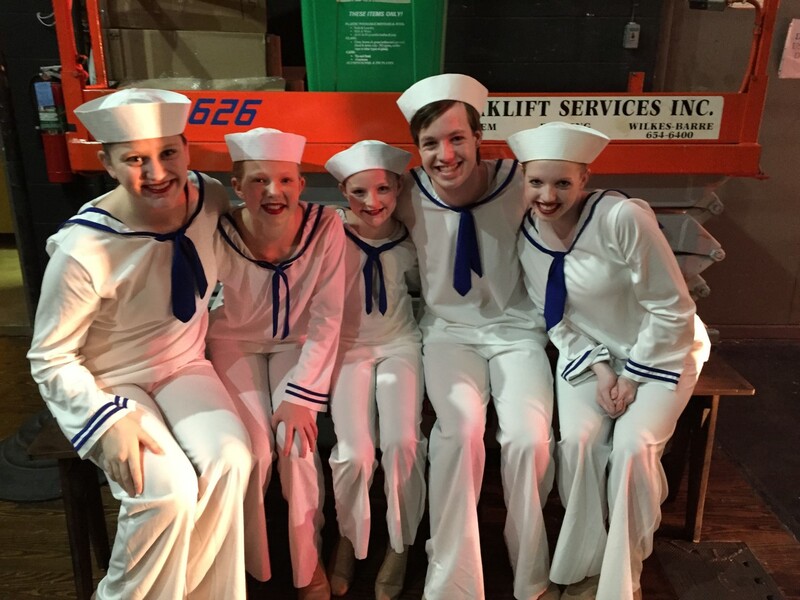 This past weekend, DDC’s Competition Team competed at Cue the Music in Gwynedd Valley, PA. What a great day we had! 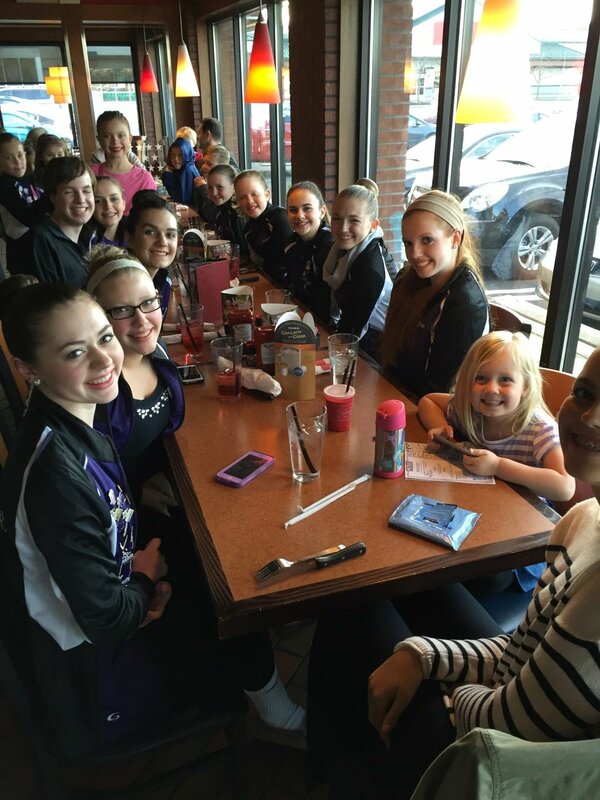 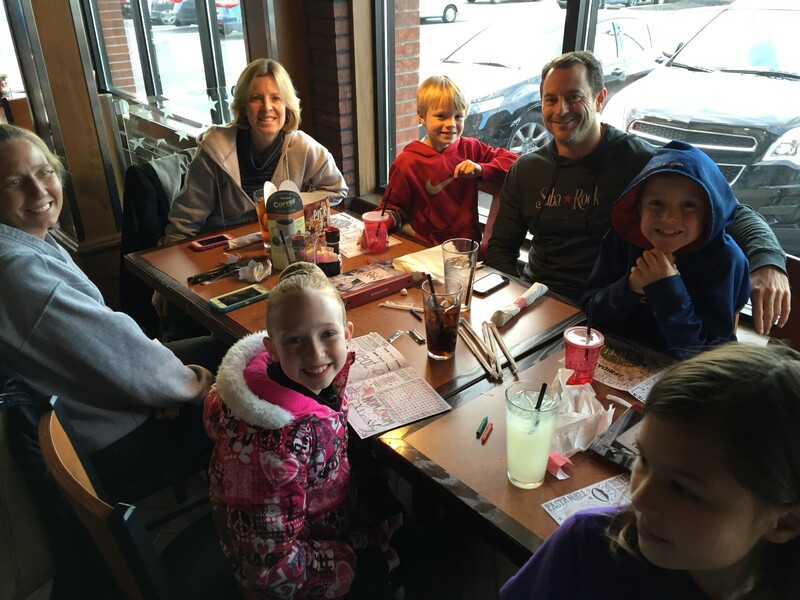 Even with a bit of a delayed start, our dancers danced their very best all day long. 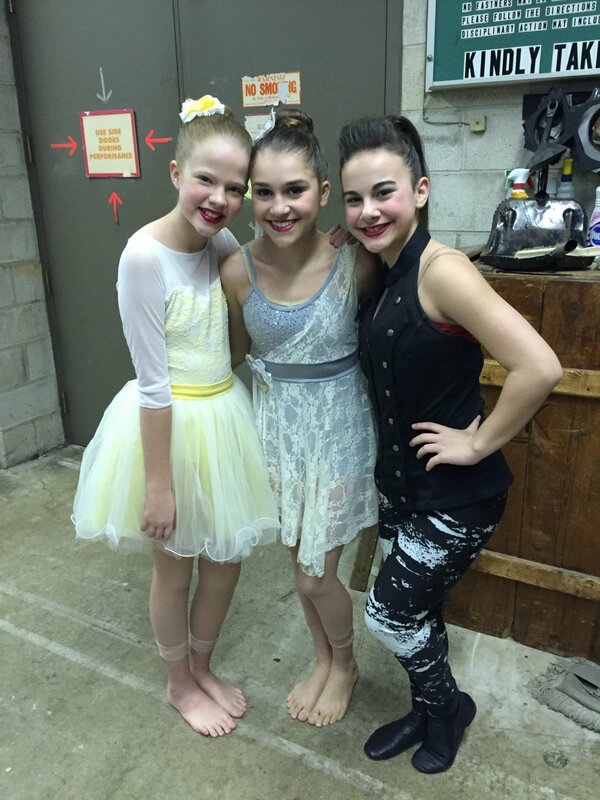 And, they did it with a smile on their faces both on stage and off. 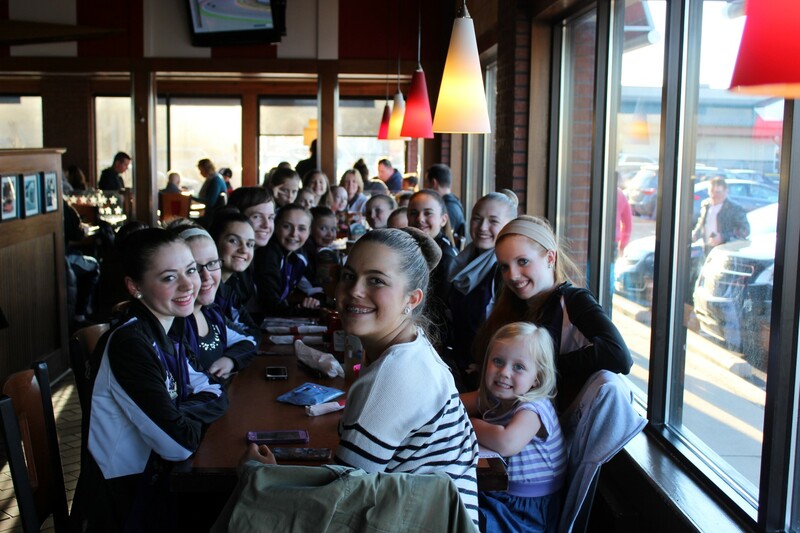 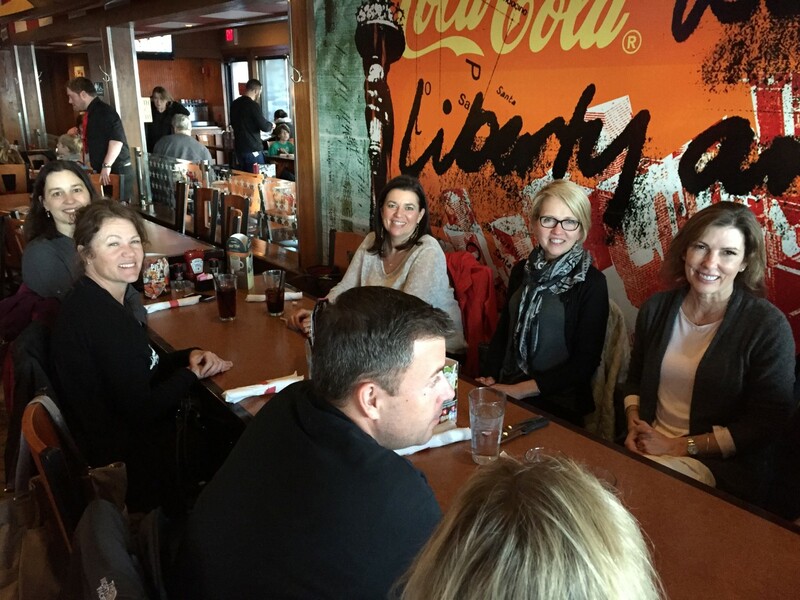 Thank you, teachers, parents and dancers for a great day! 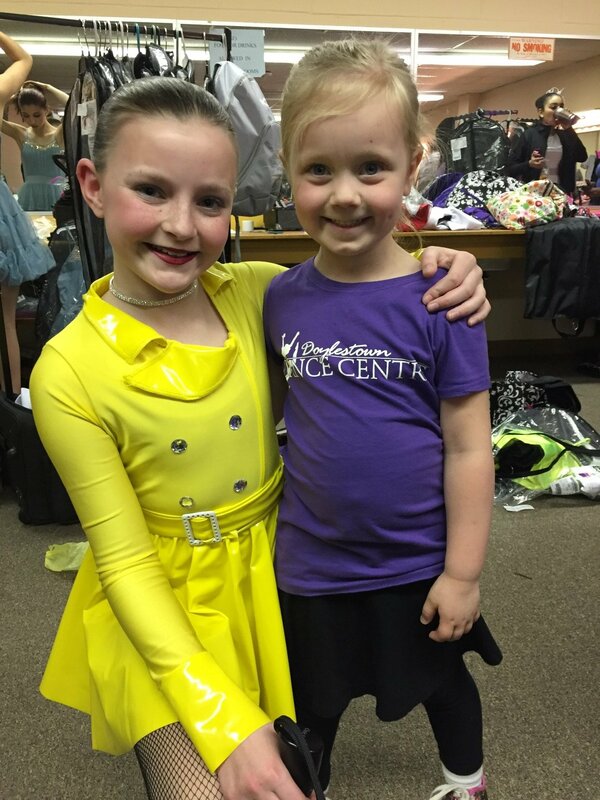 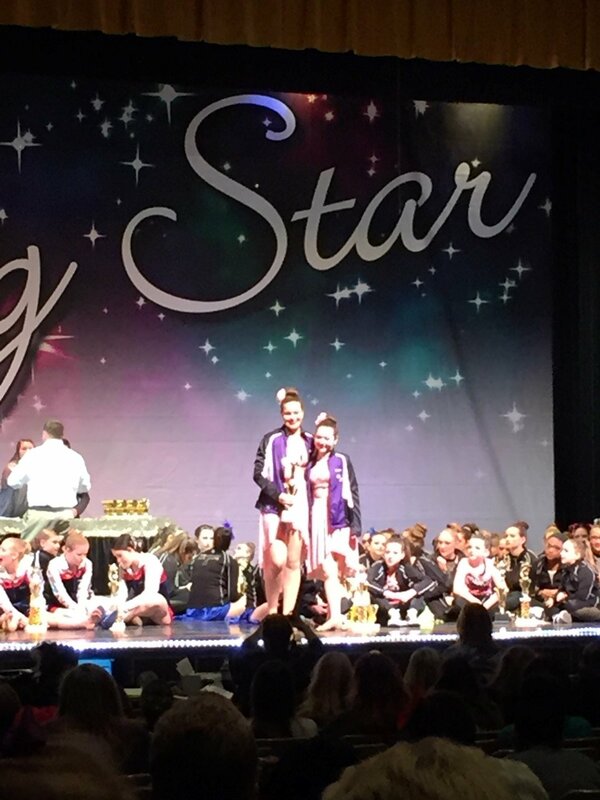 “Work“- Mini Jazz Duet- HIGH GOLD! 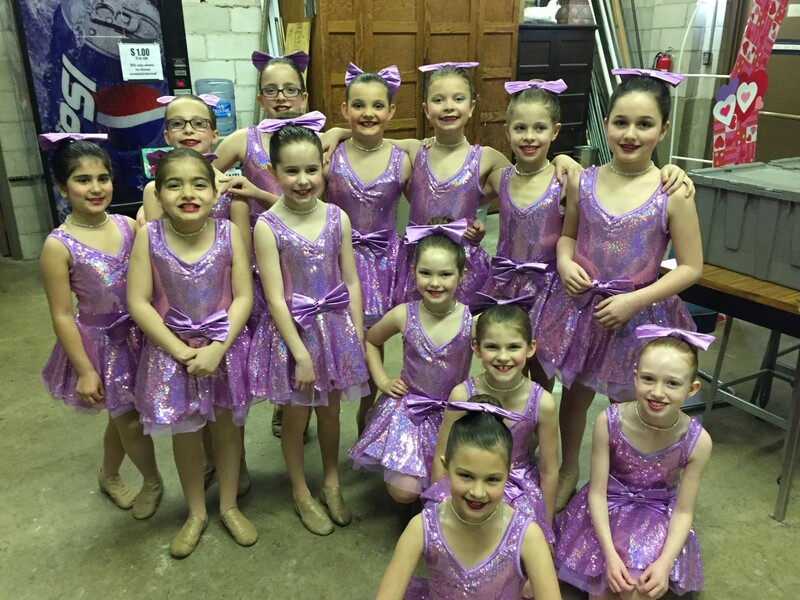 “Snow White“- Mini Ballet Large Group- HIGH GOLD and 1st Place Overall High Score for their category! 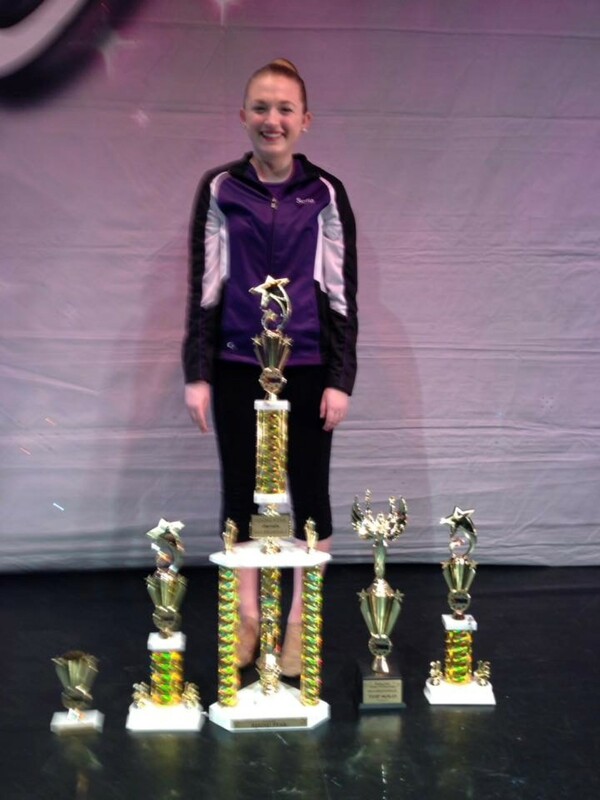 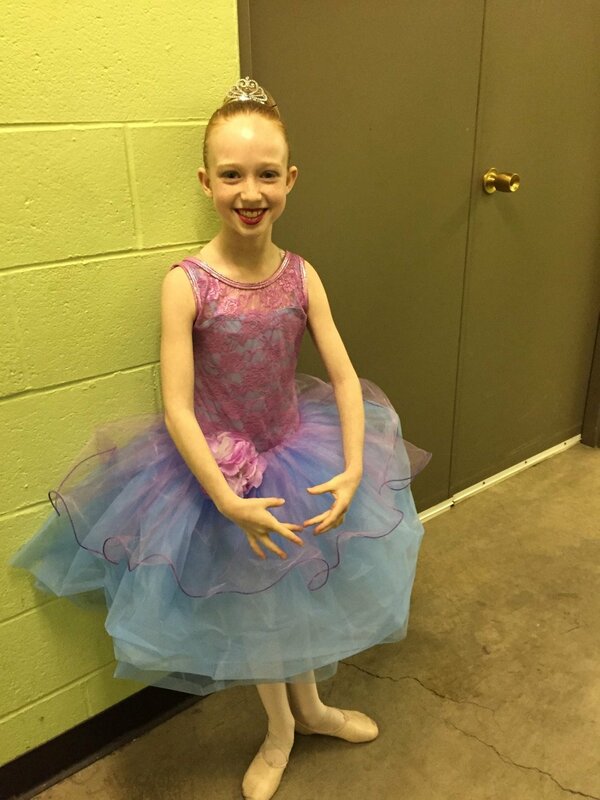 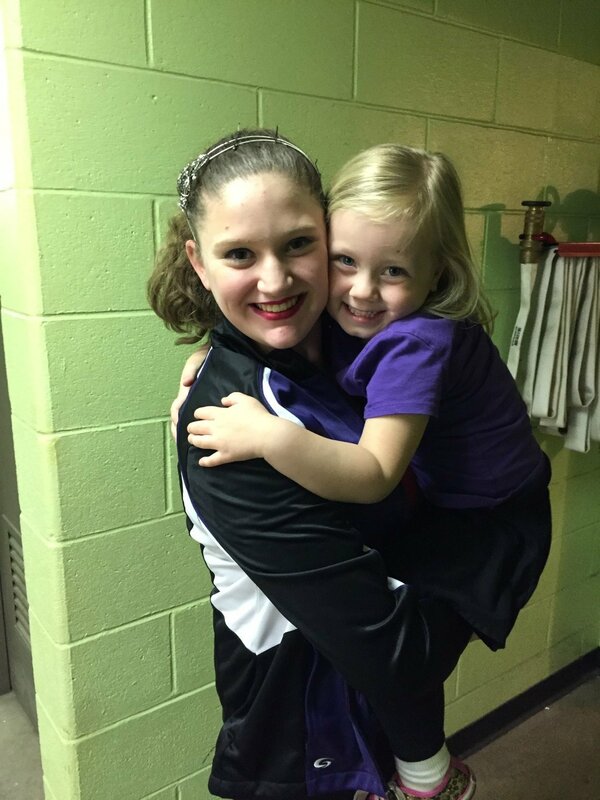 “Human“- PreTeen Lyrical Solo- HIGH GOLD and 2nd Place Overall High Score for her category! 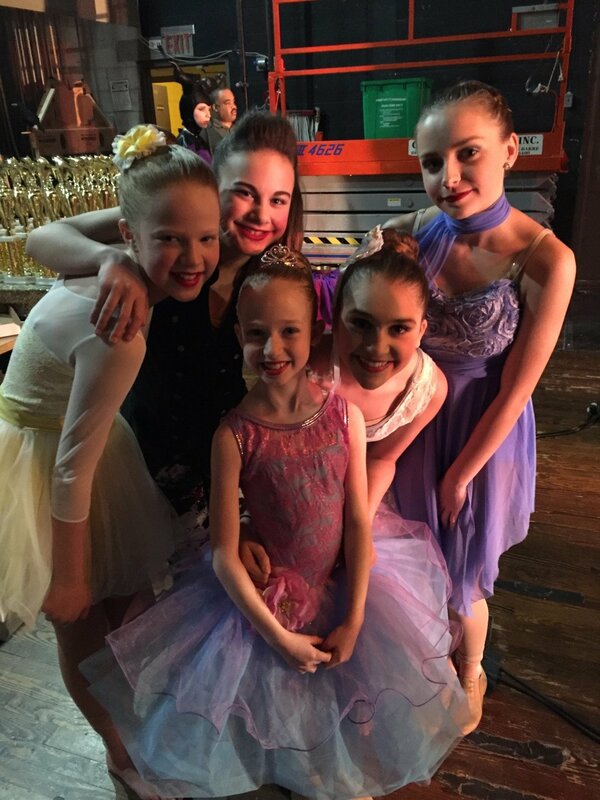 “Din Da Da“- PreTeen Tap Small Group- HIGH GOLD! 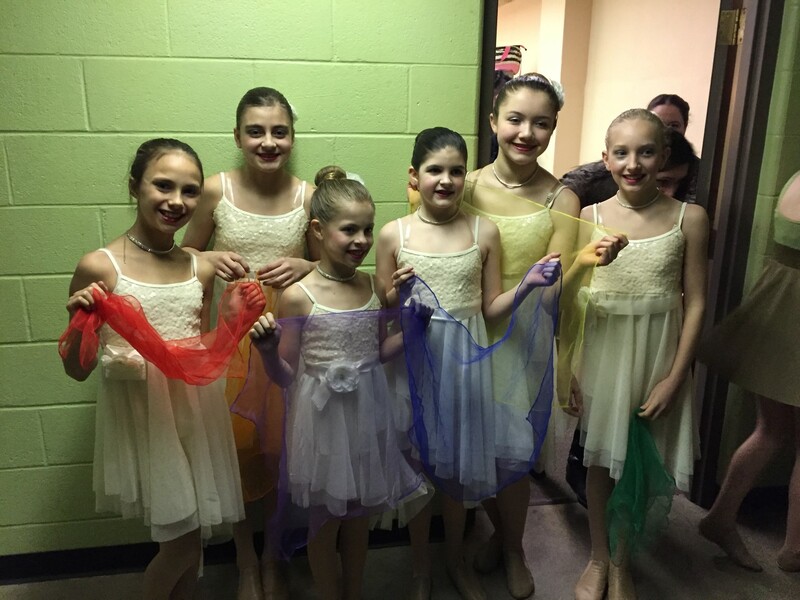 “Hallelujah“- Pre Teen Modern Small Group- GOLD! 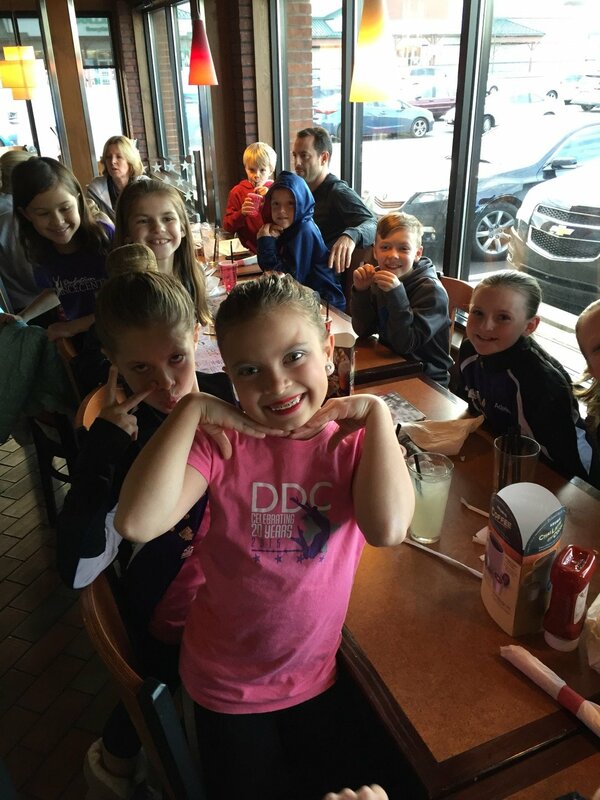 “Momma Told Me“- Pre Teen Acro Small Group- GOLD and 2nd Place Overall High Score for their category! 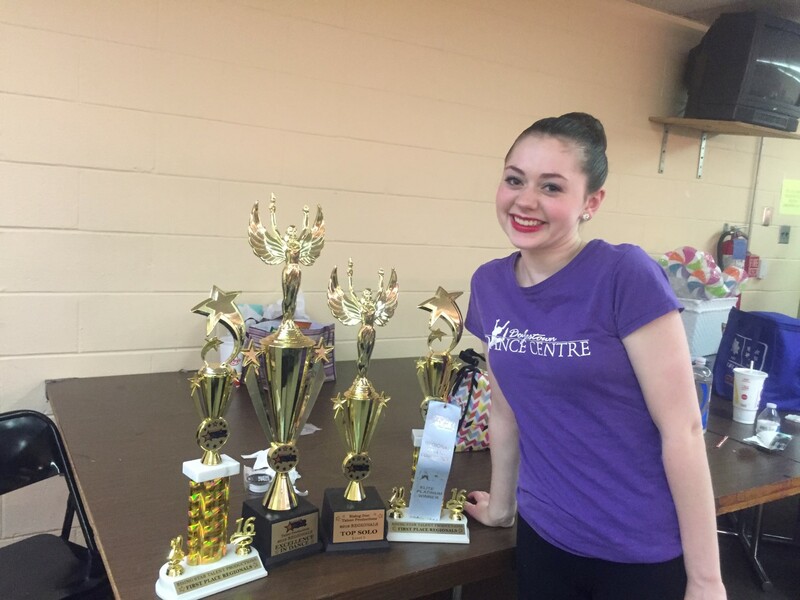 “Do It This Way“- Teen Tap Solo- GOLD! 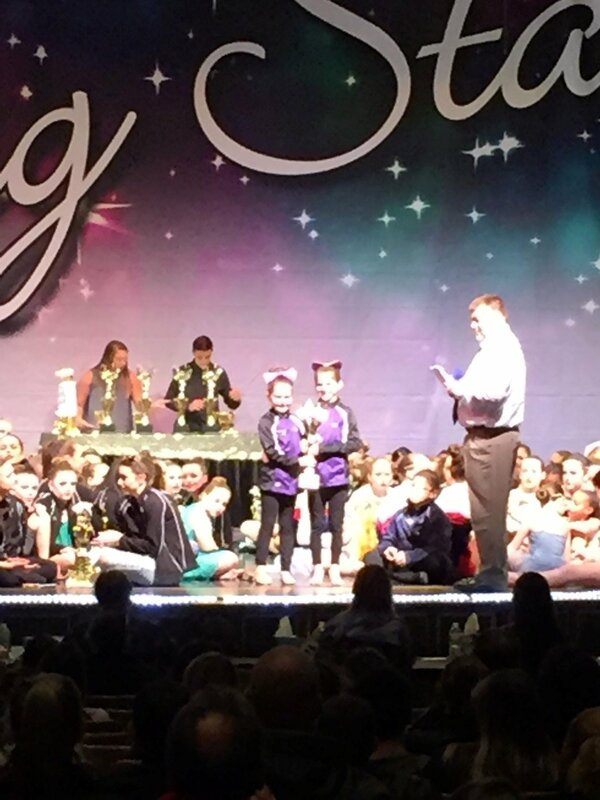 “Black Swan“- HIGH GOLD and 2nd Place Overall High Score for her category! 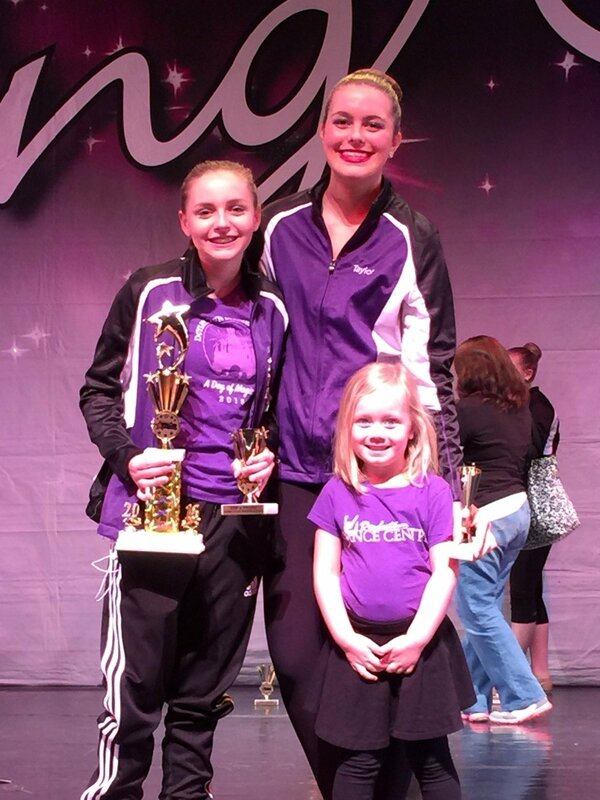 “What A Wonderful World“- GOLD and 3rd Place Overall High Score for her category! 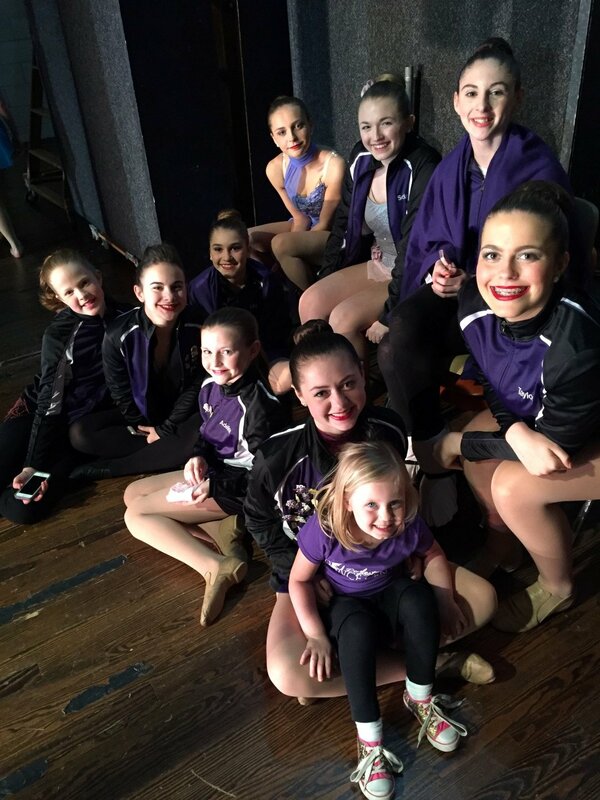 “Newsies“- Teen Musical Theater Small Group- HIGH GOLD and 3rd Place Overall High Score for their category! 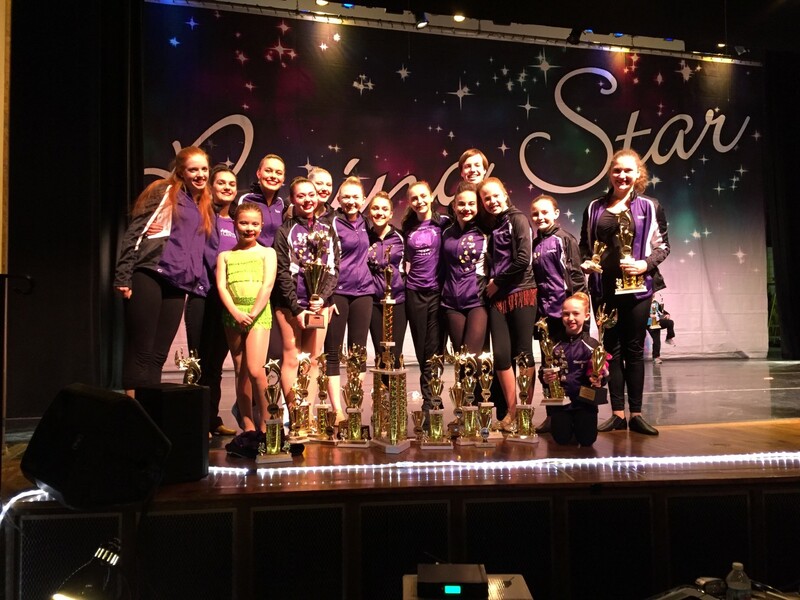 “Blessings“- Teen Lyrical Line- GOLD and 1st Place Overall High Score for their category! 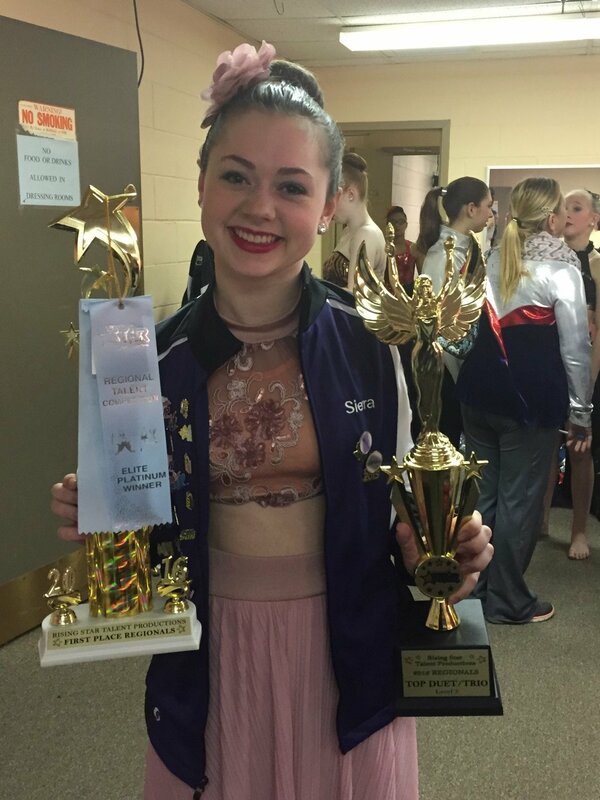 “Shelter“- Pre Senior Lyrical Solo- HIGH GOLD and 1st Place Overall High Score in her category! 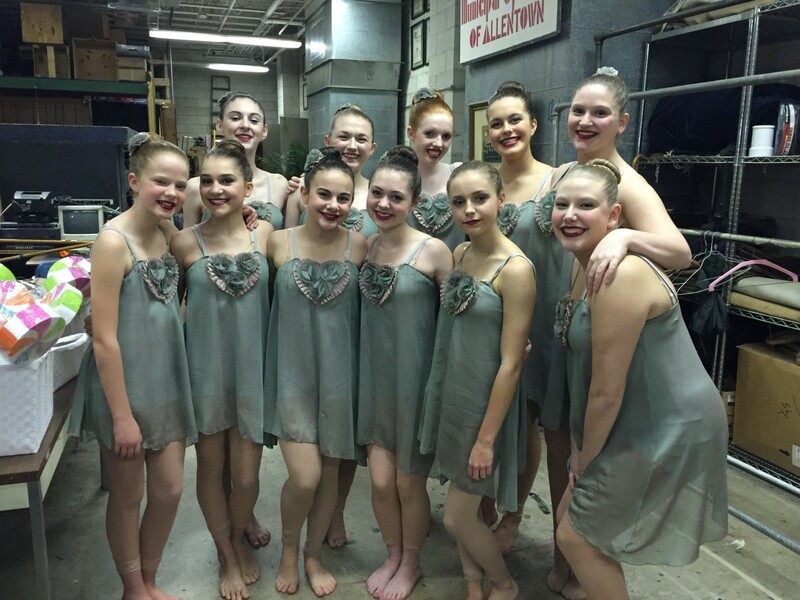 “So Cold“- Pre Senior Lyrical Solo- HIGH GOLD! 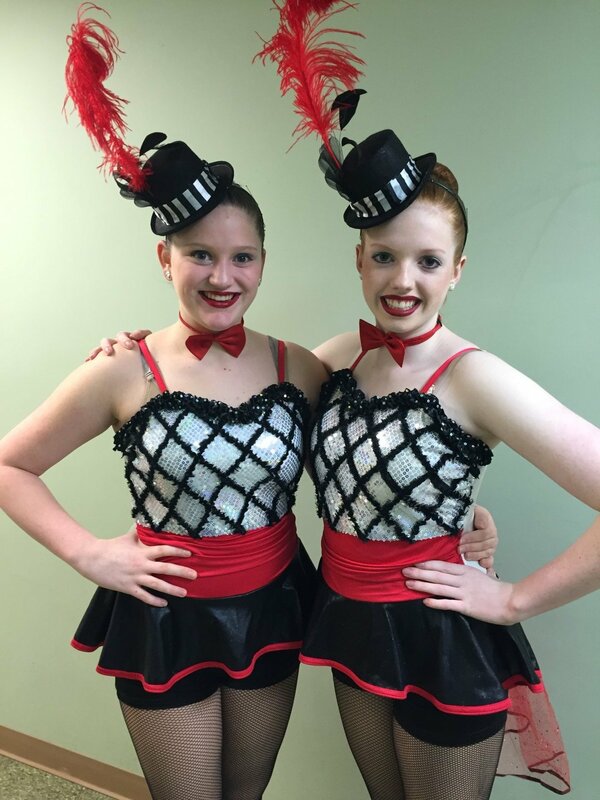 “I Got Rhythm“- Pre Senior Tap Duet- HIGH GOLD, 1st Place Overall High Score in their category and the “Fred and Ginger” Judges Award! 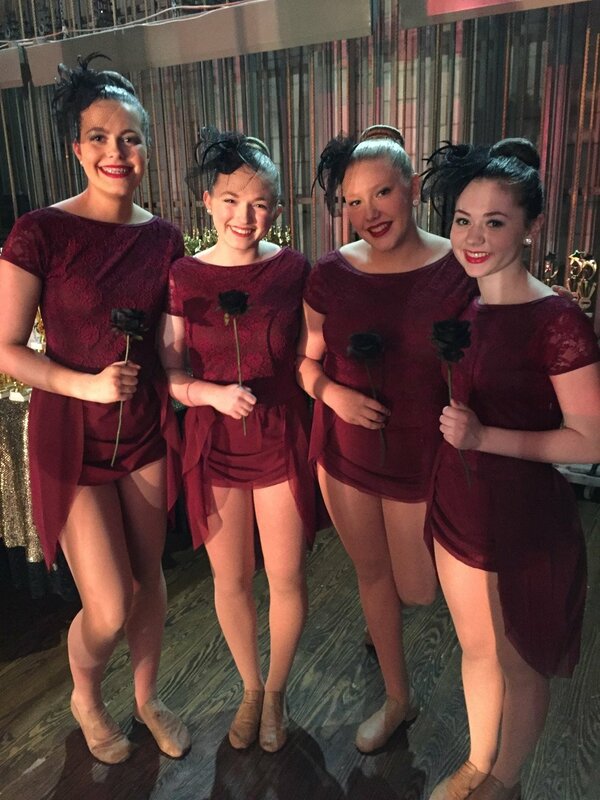 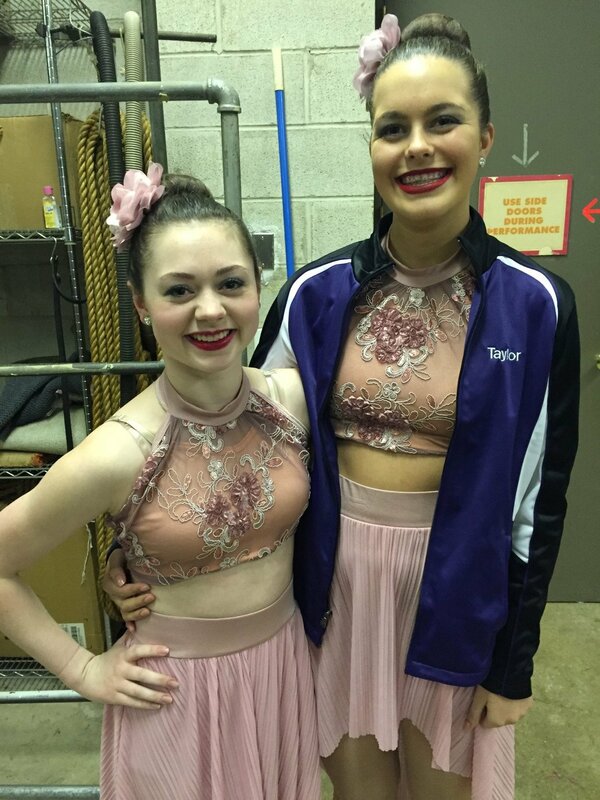 “Forever Young“- Pre Senior Lyrical Duet- HIGH GOLD and the “Legs for Days” Judges Award! 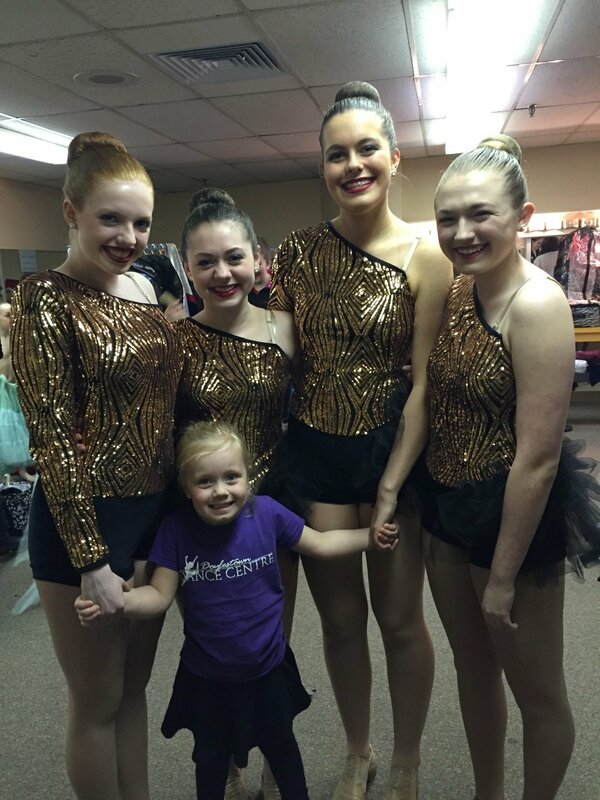 “Hands On Me“- Pre Senior Jazz Solo- GOLD!